Websites that are not designed properly seem to perform very poorly and seem to have very low conversions. 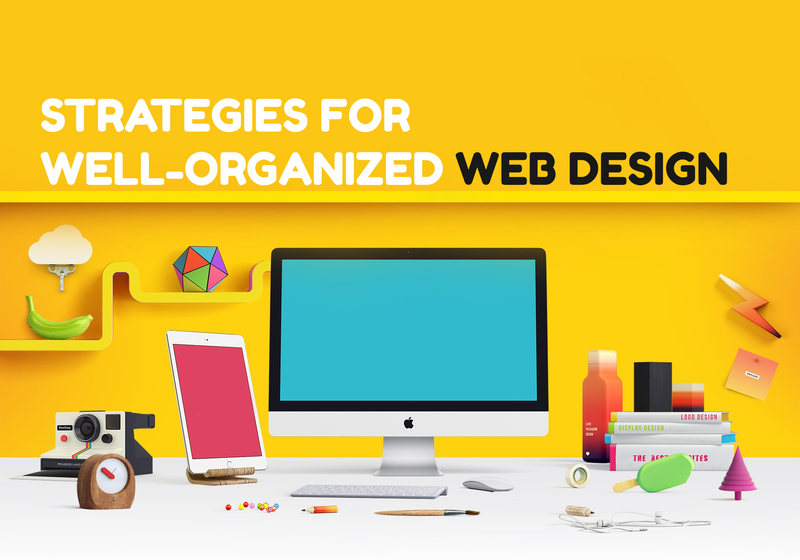 Given below are some tips that will make your website effective, easy to use, engaging, and an aesthetically pleasing one. A good web design always meets the needs of the user. Whatever your web visitors are looking for, be it information, entertainment or business, there should be a clear purpose to each page of your website. Also, your website should be able to fulfil the needs of the users in the most effective way possible. Use fonts such as Arial and Verdana that are easier to read online and your font size should ideally be 16 as 16 is considered to be the most readable font size online. Use complementary colours that will enhance the user experience. Using contrasting colours for the text and background that will make reading easier. Try to avoid vibrant colours as much as possible. Moreover, make sure your website has an uncluttered and contemporary look. Choose the right images to improve the brand positioning and to connect with your audience. Try to use high-quality professional photos, not stock ones to lift the look of your website. Also, use infographics as they are very effective communication tools. Make navigation easier for the users by using bread crumbs, buttons, etc. Furthermore, follow the ‘three click rule’ which means the users should be able to find what they are looking for in three clicks. Use grid based layout as it arranges the contents into sections, columns and boxes which will make your website a better-looking one. Information placed randomly on your web page can give your website a messy look. Studies have identified that most of what people see is on the top and left of the screen while the right side of the screen is very rarely seen. So, make sure your website displays information in the order of importance (left to right, and top to bottom). Last but not the least, nowadays, websites are accessed from multiple devices with different screen sizes, so it is important to make your website mobile friendly. Make sure your website adjusts to different screen sizes.